It’s the beginning of the 13F filing season for the September 30 reporting period and Adam Usdan’s Trellus Management is one of the first of the more than 730 elite funds we track at Insider Monkey that has filed its 13F for the period. Trellus Management had around $68 million in U.S equities positions at the end of September. Given that Trellus does deep research before selecting each of the stocks that it invests in, let’s take a closer look at the fund’s top tech picks, which are Ebix Inc (NASDAQ:EBIX), Alibaba Group Holding Ltd (NYSE:BABA), Facebook Inc (NASDAQ:FB), Digital Turbine Inc (NASDAQ:APPS), and Sothebys (NYSE:BID). First a little about our site. Insider Monkey tracks hedge fund sentiment. Most investors ignore hedge funds’ moves because as a group their average net returns trailed the market since 2008 by a large margin. Unfortunately, most investors don’t realize that hedge funds are hedged and they also charge an arm and a leg, so they are likely to underperform the market in a bull market. We ignore their short positions and by imitating hedge funds’ stock picks independently, we don’t have to pay them a dime. Our research have shown that hedge funds’ long stock picks generate strong risk adjusted returns. For instance the 15 most popular small-cap stocks outperformed the S&P 500 Index by an average of 95 basis points per month in our back-tests spanning the 1999-2012 period. We have been tracking the performance of these stocks in real-time since the end of August 2012. After all, things change and we need to verify that back-test results aren’t just a statistical fluke. We weren’t proven wrong. These 15 stocks managed to return 102% over the last 37 months and outperformed the S&P 500 Index by 53 percentage points (see the details here). Sothebys (NYSE:BID) is a brand new position for Trellus Management. Shares of the art auctioneer are down by 22.68% year-to-date after the company reported a disappointing second quarter in which it missed analysts’ earnings and revenue estimates. 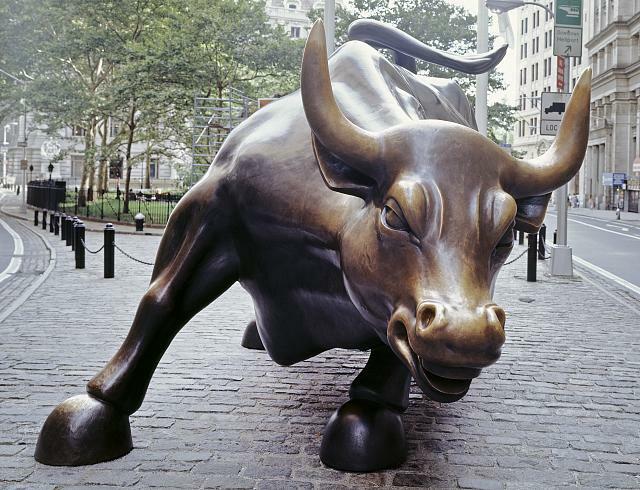 Given that Sothebys (NYSE:BID) traditionally does well when the stock market does well (as the rich get richer and have more to spend on high-priced art), shares could still rally, although a weakening Chinese economy is a concern. Shares trade at a forward P/E of 12.4. Dan Loeb‘s Third Point was a big shareholder of Sotheby’s, owning 6.65 million shares at the end of June. Shares of Digital Turbine Inc (NASDAQ:APPS), a tech company that provides mobile content solutions for wireless carriers and device OEMs, are down by over 50% year-to-date as the company struggles to achieve profitability. Revenue, driven by the acquisition of Appia in March of this year, is still growing however. Management hopes to achieve full year non-GAAP adjusted gross margin in the mid-30% range, although execution isn’t certain. Of the 730 elite funds we track, seven of them owned $17.24 million of the company’s shares, representing 10.00% of the float. Two more top tech stock picks of Trellus Management are analyzed on the following page.